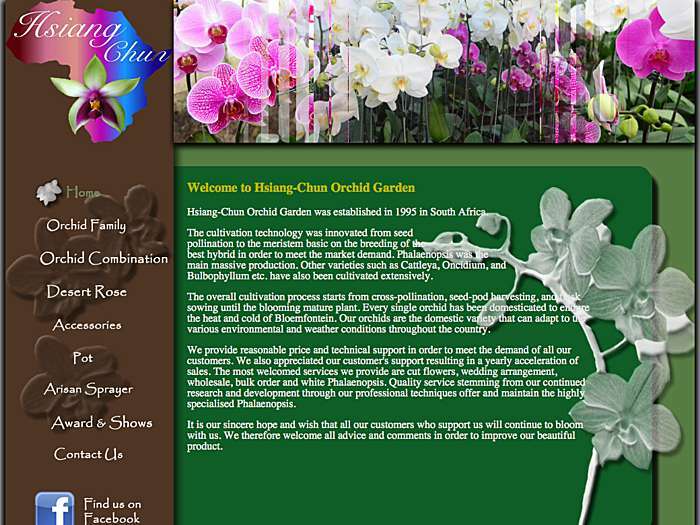 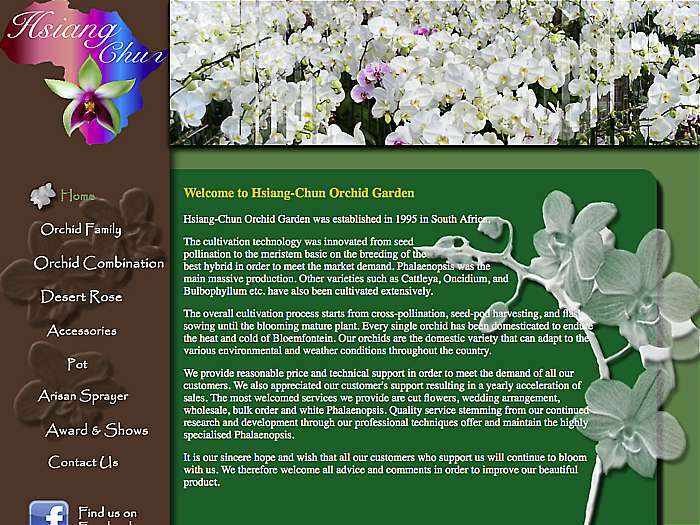 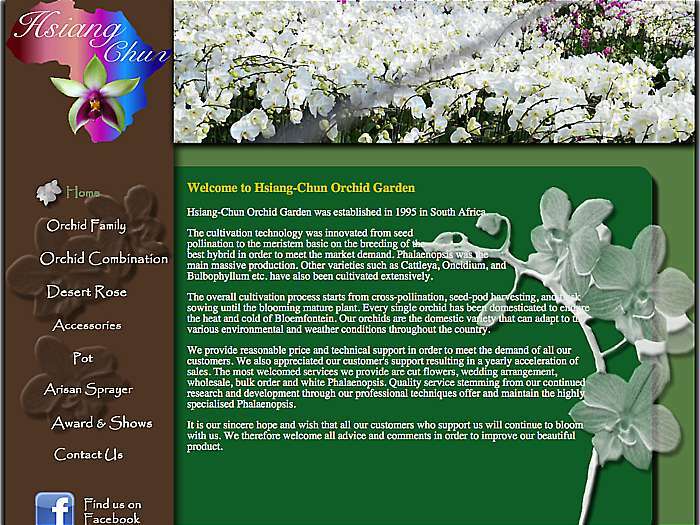 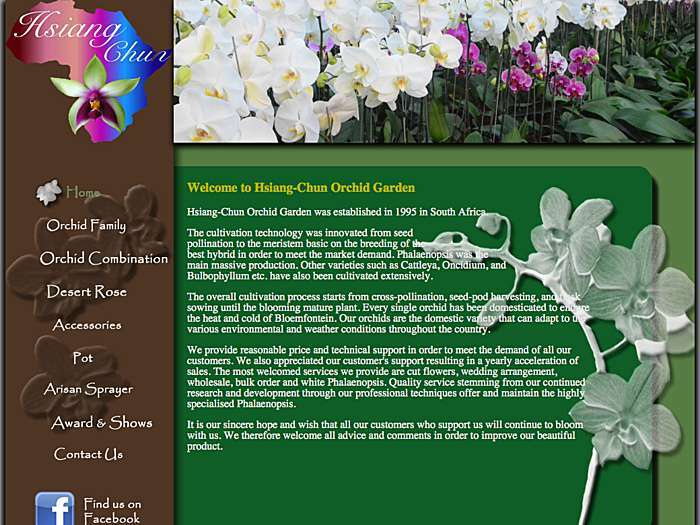 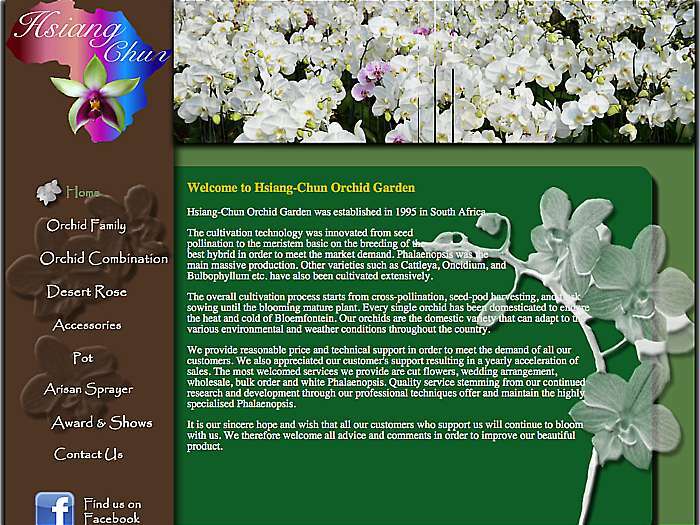 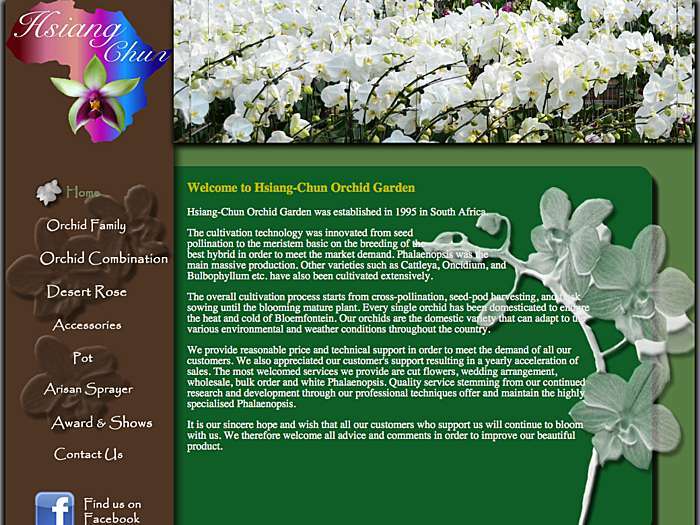 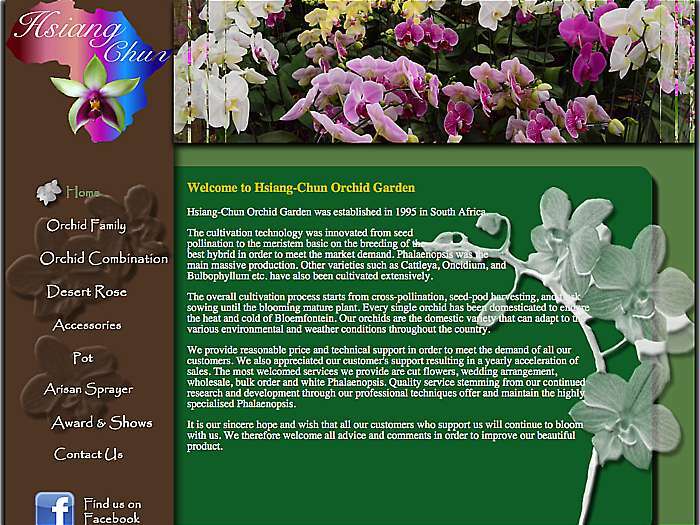 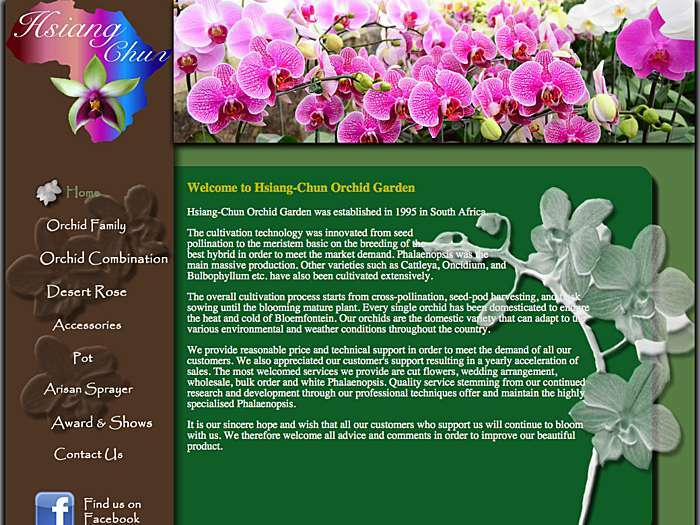 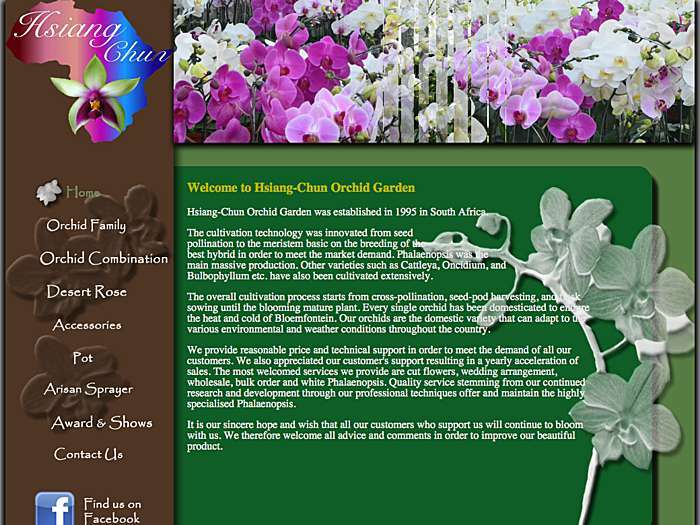 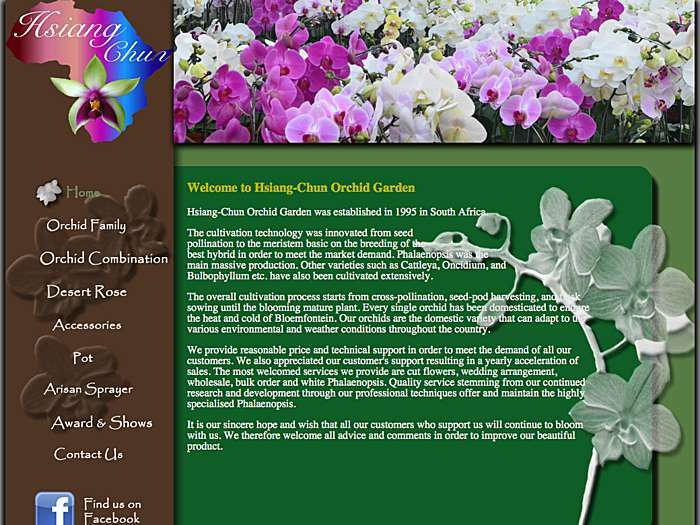 Selection of orchid species, hybrids, and supplies offered. 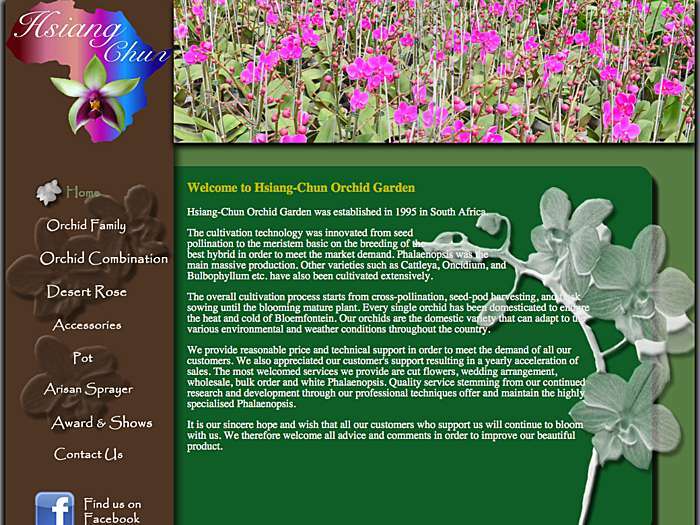 Established in 1995. 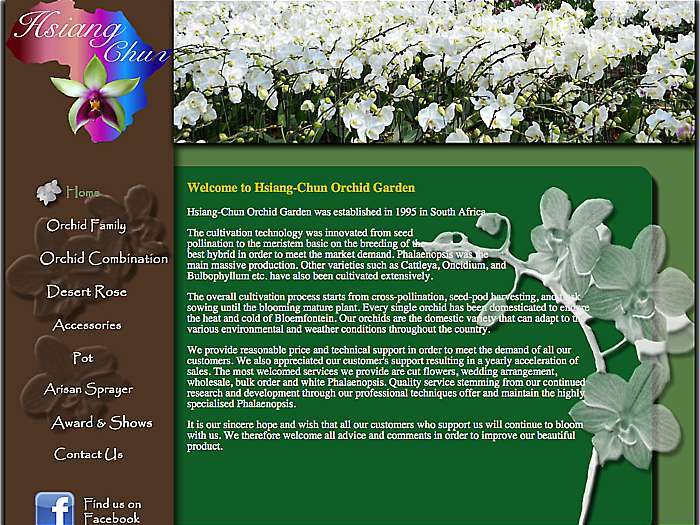 Johannesburg, South Africa.